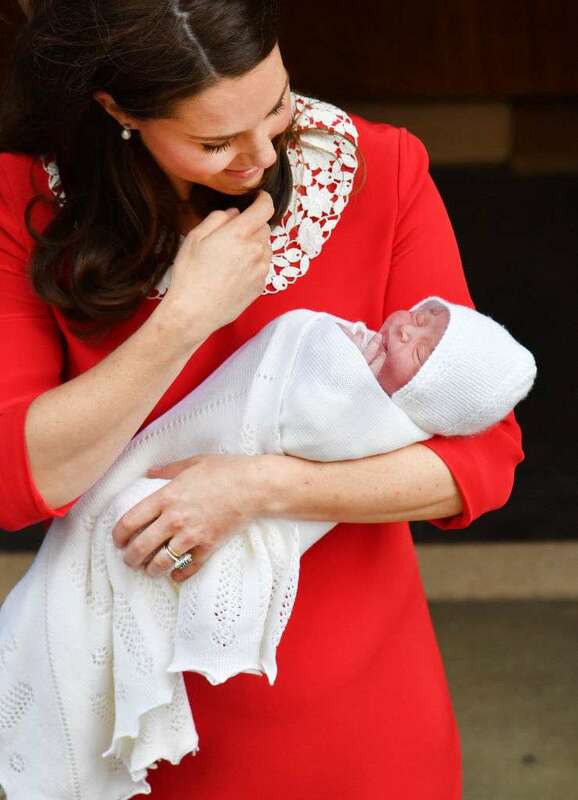 As it was reported earlier, Her Majesty Queen Elizabeth and the Duke of Edinburgh would miss Prince Louis’ christening. Some people began to worry about whether it’s because of their health issues. Fortunately, there is another reason. 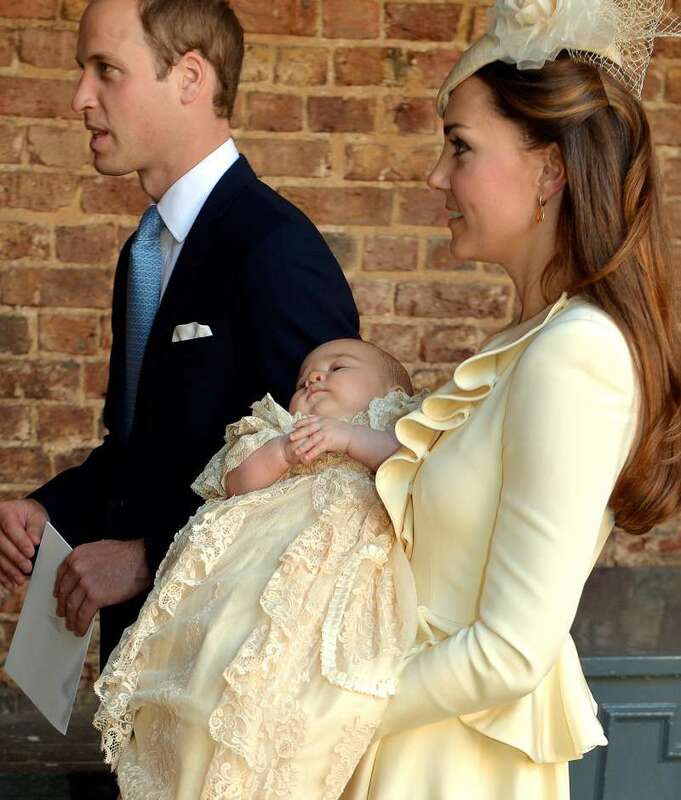 Why did Queen Elizabeth and the Duke of Edinburgh miss Louis’ christening? July 9 is the big day for the royal parents, Prince William and Kate Middleton. It marks the christening of their youngest son Louis. 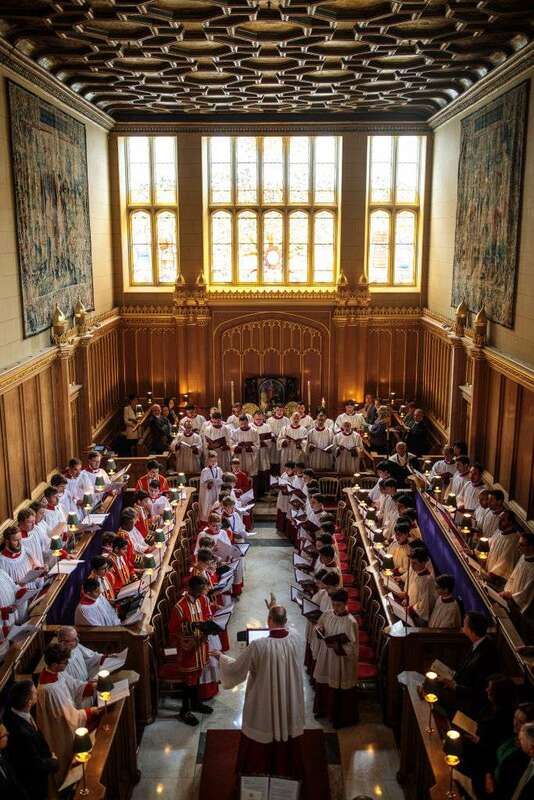 On Monday, the little prince was baptized by the Archbishop of Canterbury in the St James's Palace in London. While the royal relatives kept arriving to congratulate His Sweet Highness, some noble guests had to miss the event. Queen Elizabeth and Prince Philip skipped the ceremony but not because of health issues, Buckingham Palace confirmed. The matter is that they both need to prepare for numerous royal engagements planned for this week. 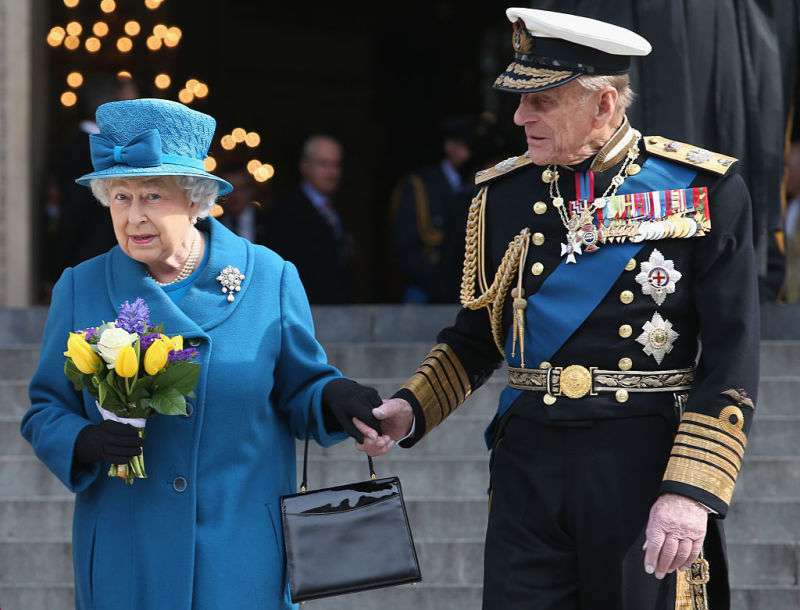 In particular, Her Majesty will attend celebrations in central London due to the centenary of the RAF. Besides, on Friday, US president Donald Trump will pay a visit to Windsor. As you know, Queen Elizabeth had recently skipped one of her royal engagements because she felt under the weather. 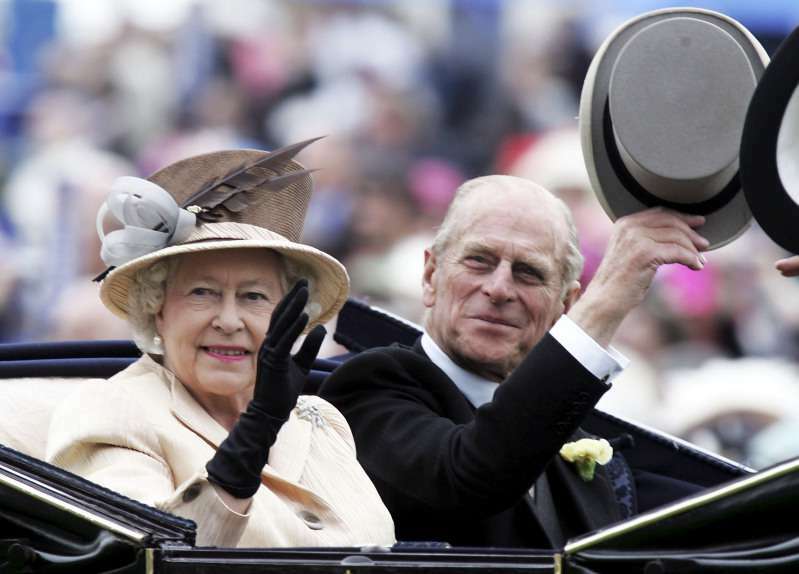 Prince Philip has been also suffering from health issues after his hip replacement surgery. Fortunately, both monarchs are reported to feel fine now and have very busy schedules for the next several weeks. Our best wishes to William and Kate on their son’s christening. Such a great day for the royal family!